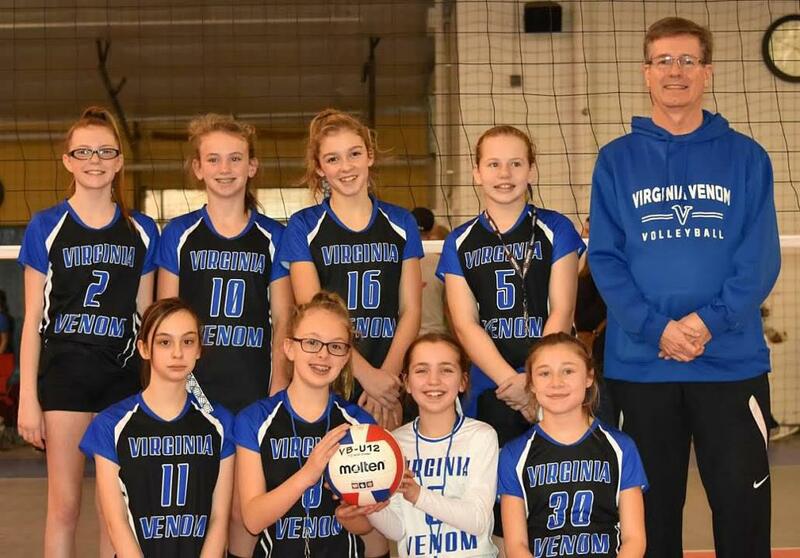 The 12U team won the very first set that they played in as a team, and went 4-5 in sets for the day, keeping it close in all sets. They played with a lot of heart, and showed signs of becoming a strong team. Congratulations to the 12U team!